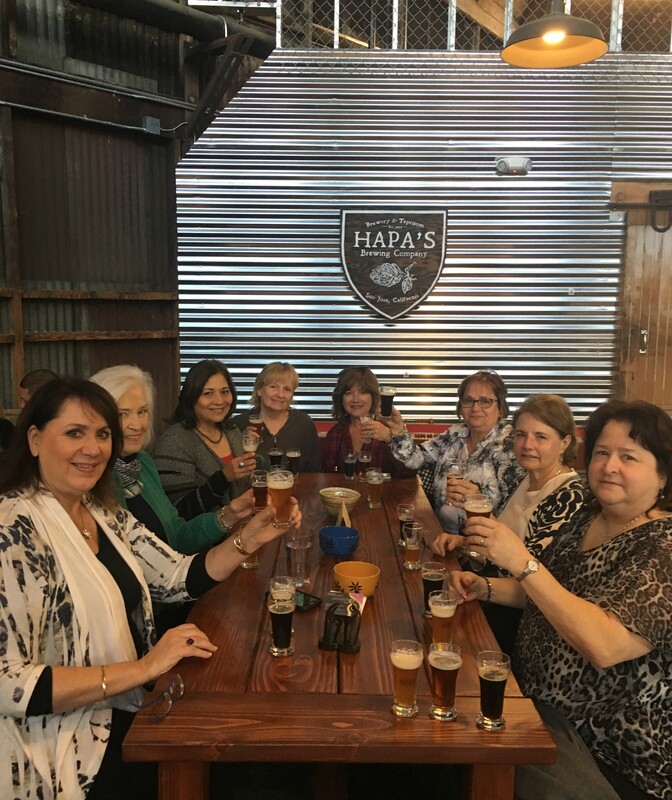 Our Spring Event was a Happy Hour held on April 12th, at Hapa’s Brewing in San Jose. 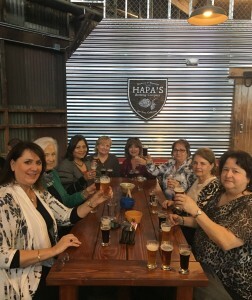 Women from all over the Bay Area came together and enjoyed drinking beer, learning how beer is made, the varieties of beer, and especially how to enjoy it. We all had a great time, talking with old friends, as well as meeting new women. Conversations and beer flowed easily. One primary reason we created Hourglass Workshops was to offer opportunities for women to join our community to enjoy new, interesting, fun activities with other like-minded women as we explore this time of life. If you want to expand your life, then it’s high time to step up and step out—and we want to help you do that. When our lives change so do our communities. It often becomes difficult to find new groups and communities where we feel connected, inspired and have fun. Let’s be honest, social media communities just don’t compare to actual face to face time. Rather when we enjoy a latte, share a glass of wine, beer or a meal, it always includes a warm, real conversation. It is so important we stay connected to others for our mental, psychological, emotional and even our physical well-being. The amount of time with others may vary, particularly whether or not you’re an introvert or extrovert. We are all “people who need people”. During our youth, we had the neighborhood kids, our school friends, sports teams/extracurricular activity groups, our church and other youth groups. These were our tribes with whom we traveled through life. They shared some or many of our values and helped us forge others. As adults, our roles and life styles changed and so did our tribes—from dorms, fraternities/sororities, PTA, soccer moms, to business associations and others continued to support us in our many roles. Now in our forties and beyond, we’re going through significant changes and our roles evolve, along with our communities. I think the major difference is these tribes are harder to find and we generally have to seek them out, perhaps more consciously, for the same reasons–to support us in our interests, while being fun and inspiring. This isn’t easy or obvious, nor is there a simple guide to the “best groups to join”. Whether we are pursuing new interests or beginning a new career, we look for communities. 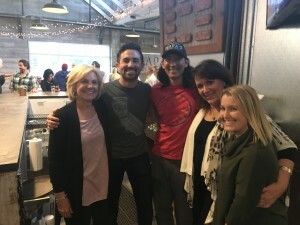 My renewed interest for long-distance running led me to find and join a local running group and tennis led me to a group of fun-loving, yet competitive tennis friends. (I am looking for a writers group, suggestions?) Nancy, in her midlife career as an acupuncturist, found and actively participates in several women-focused networking business groups. If what we do resonates with you, sign up for our newsletter and video blogs, join us on Facebook, and plan to attend an upcoming event. It will not only be fun, but healthy! Also, we’d love you to share your comments and suggestions below about communities you’ve found and what’s working for you.